Let’s face it; car breakdowns can happen to anyone, but when your car breaks down and your budget is too tight to cater for repairs it can quickly become a major problem. How will you get to work? How will you get the kids to school? As long as your car starts every morning and has fuel to get you to and from work (or school), you probably don’t give much thought to its upkeep and maintenance. The only time any of us start to give much thought to our car’s health is usually when it’s far too late. We’re all guilty of it – you hear a funny rattle or see a bit of excess smoke, or you’re stuck on the side of the road staring at the gleaming “check engine” light and feeling overwhelmed and confused. Reality strikes…your car is broken, and you don’t have the money to fix it! So, How Do You Save Money On Car Repairs? In the UK, one auto repair shop could charge hundreds of more pounds for repairs than another. In most instances, national chains are more costly than local auto repair shops or neighborhood mechanics. Before you take your car to a repair shop or auto mechanic, shop around to find out which one has a reputation for offering the lowest repair prices. Chat to family, friends, and colleagues to find out where they get their vehicle repairs done and what they have recently paid for the service. When an auto mechanic quotes on your car repair, they will include prices on parts and spares that they need to acquire for the task, as well as labor. It is certainly worth enquiring if you can provide the spares and parts yourself and simply pay for the labor involved. Some mechanics and repair shops are willing to work with their clients to help them save a bit of money in this way. This means that you can shop around for the best-priced parts and can save a great deal on the overall repair cost. If you need your vehicle fixed quickly, you probably don’t have time to shop around. 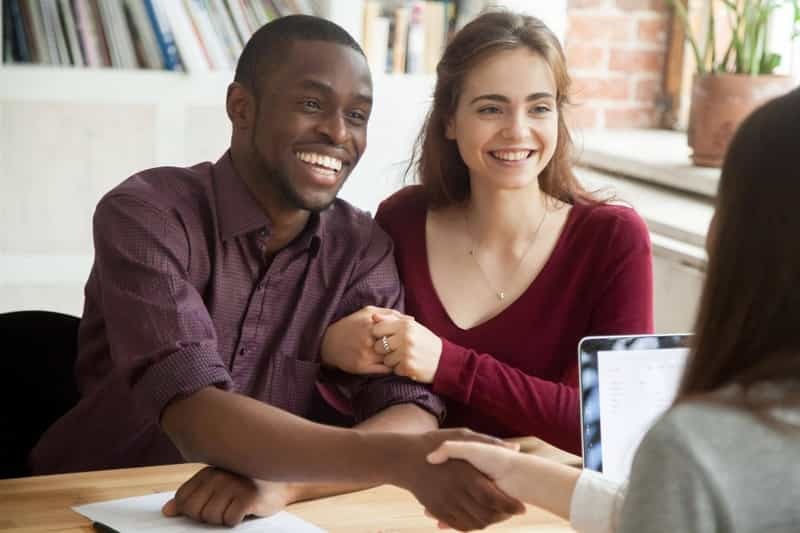 With no credit check loans, instant solutions are given online, and you can get the money you need the very same day, so check out multimonthloans.co.uk to get your loan today. This is, of course, a particularly suitable option if you have little spare cash and a less-than-perfect credit score. Despite the name and popular misconceptions, a “no credit check loan” provider will still assess your credit report. However, the key difference is that your credit rating isn’t the only factor involved. It is your current relationship with money, how you are handling your finances (and of course your ability to afford the monthly installments) that will be taken into consideration. So you stand a far greater chance of receiving the money you need to repair your car. When you buy a car, it comes with certain warranties and guarantees on various parts, components, and operations. You might even be entitled to several free maintenance services. Make sure that you check on warranties when your vehicle breaks down. This could save you anything from a few pounds to a few hundred pounds. If the part of the system is still under warranty, the repair could be handled for free. Creating a schedule of regular, preventative maintenance just to check everything is working as it should. Catching the problem early can save a lot of money. The moment you hear or see something unusual, seek out advice. Sometimes simply leaving a problem for a day longer can result in mammoth repair costs. Start saving a few pounds each day towards a vehicle repair and maintenance fund. What to do if the Auto Mechanic Fails to Repair the Car? 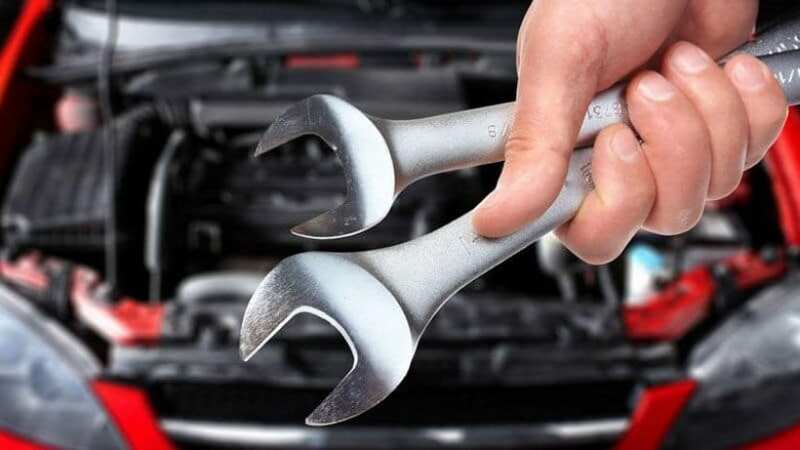 Some vehicle owners in the UK have had bad experiences with auto repair shops and mechanics. 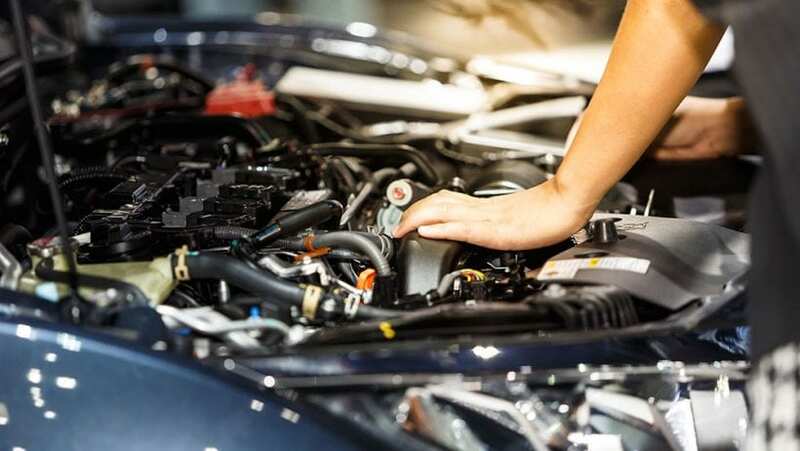 If the mechanic charges you to fix the car and the repair is not satisfactory, you can fist and foremost speak with the company to try and resolve the matter. If the matter cannot be resolved, the UK Citizens Advice website provides information and steps on how to take the matter further here. When car breakdowns strike, there’s no time to waste on getting the vehicle repaired. Apply for a no credit check loan with an instant decision, and you won’t have to worry about where the money for fixing your car will come from!